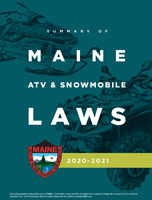 Being a responsible user of the Maine outdoors means staying informed of, and complying with, the current laws and rules. 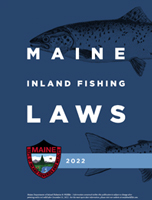 MDIFW's popular summary guides make it easy to find and follow the laws and rules that apply to you. 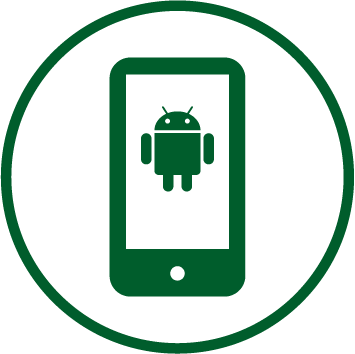 And now, our NEW digital formats allow you to quickly check a law, confirm legal hunting hours, look up best practices and more – from anywhere, anytime. 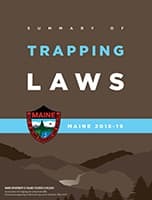 Browse laws by activity below; and before you head into the woods or onto the water, follow these instructions to save an offline law book or quick-reference guide to your mobile device. No Cell Coverage in the Woods? No problem. Download the Adobe Acrobat Reader or iBooks app. Click the link for the PDF you want to download. When it opens, tap on the share icon in the bottom center of the screen, then tap 'Copy to Adobe Acrobat Reader' or 'Copy to iBooks'. The file is now saved in your Adobe Acrobat Reader app or your iBooks app for offline viewing. Select the link for the PDF you want to download. Download the Adobe Acrobat Reader app and open the PDF. 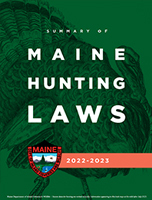 Go to mefishwildlife.com/laws to save a copy and/or print just the pages you need. In 2016, we printed over 700,000 law books. That's a lot of paper and a lot of money diverted from Maine's fish and wildlife. 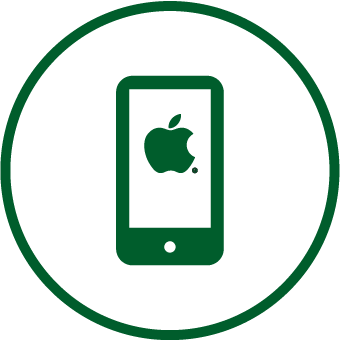 With 77% of the U.S. population using smartphones in 2017, our agency's mission clearly directed us to make a shift. And while we are still printing some books (available at license agent locations), we're asking you to do your part and make use of the convenient and responsible digital options. As a bonus, the digital options are searchable and always on hand, as long as you have your mobile device. If you always keep it on you (and charged) to take photos or use the GPS, this is a no-brainer.